Our most popular neutral, the Classic Style in Taupe will not disappoint! With a thicker sole and higher profile that the Classic Low style, these women's espadrilles are a stylish take on the traditional espadrille. 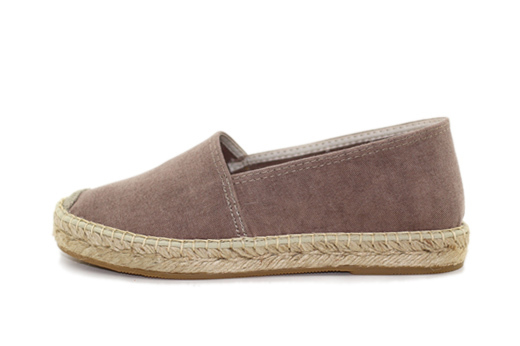 Handcrafted in Spain, Laro Espadrilles are made with the traditional jute lining and have a durable vulcanized rubber sole.